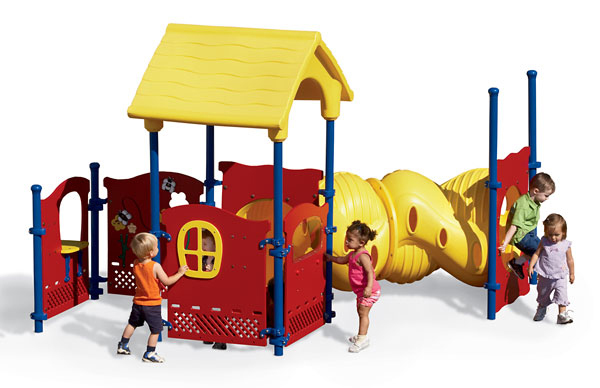 Playworld playstructures are built rock solid to provide safe activity centers for years to come for children to enjoy. Suitable for all age groups. Budgets are tighter than ever, and you want quality in all your purchases. Look no further! 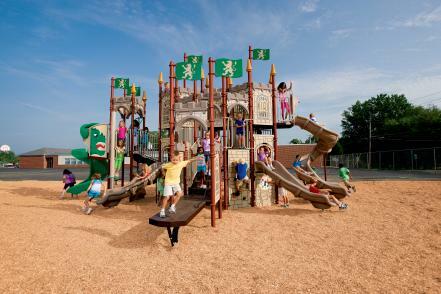 From premium eco-friendly materials and unsurpassed craftsmanship, Playworld engineers excellence into everything they do, and create every product with total customer satisfaction in mind. Building lasting habitats for quality play requires standards exceeding expectations for play . . . along with uncompromising attention to detail. 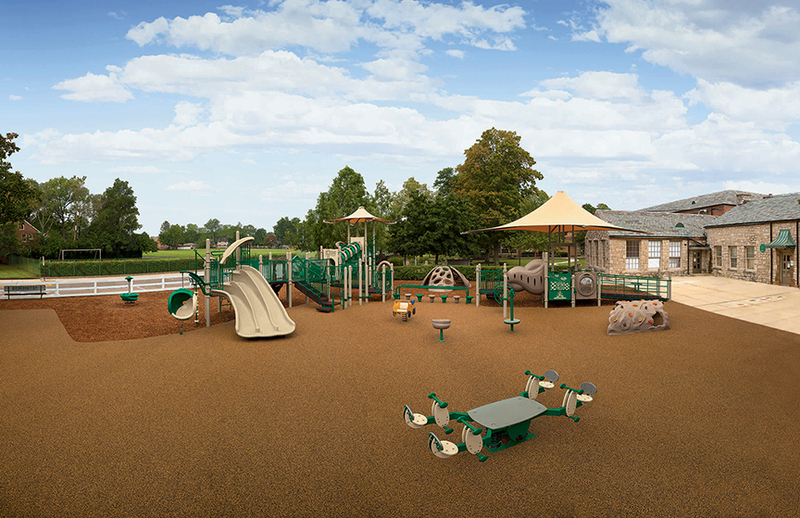 From the smallest post-top to the largest custom-themed playground, you’ll see it in everything we offer. 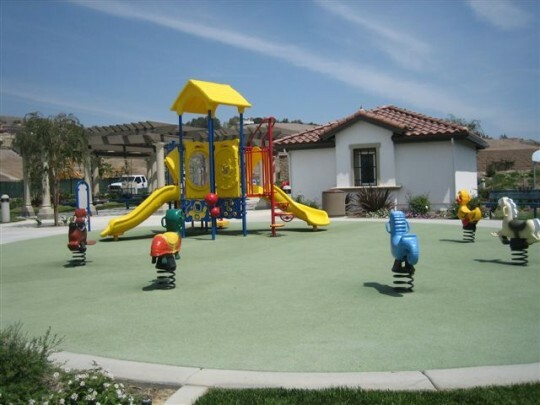 To create lasting habitats for great play, Playworld use the most environmentally friendly, premium materials available. 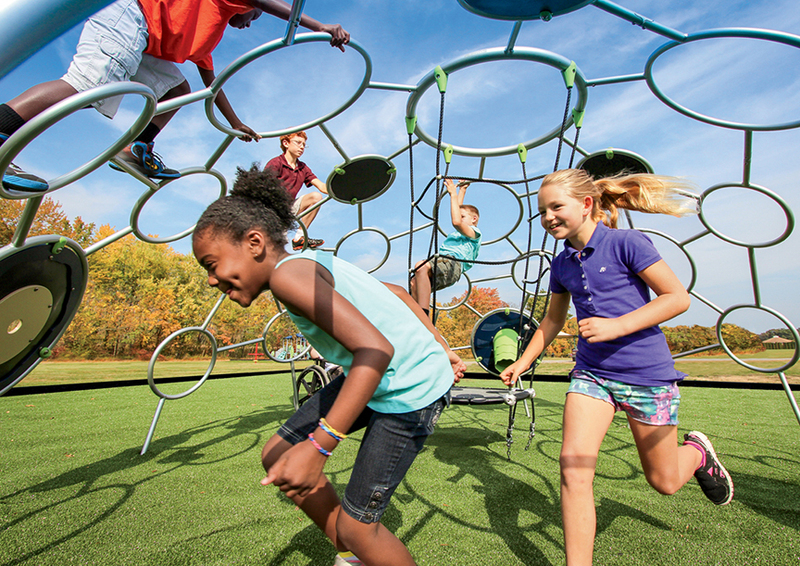 It’s about a sustainable legacy of great play – for playgrounds, for communities, and for the planet. Breaking down barriers, overcoming challenges and discovering new possibilities are some of the greatest benefits of play. 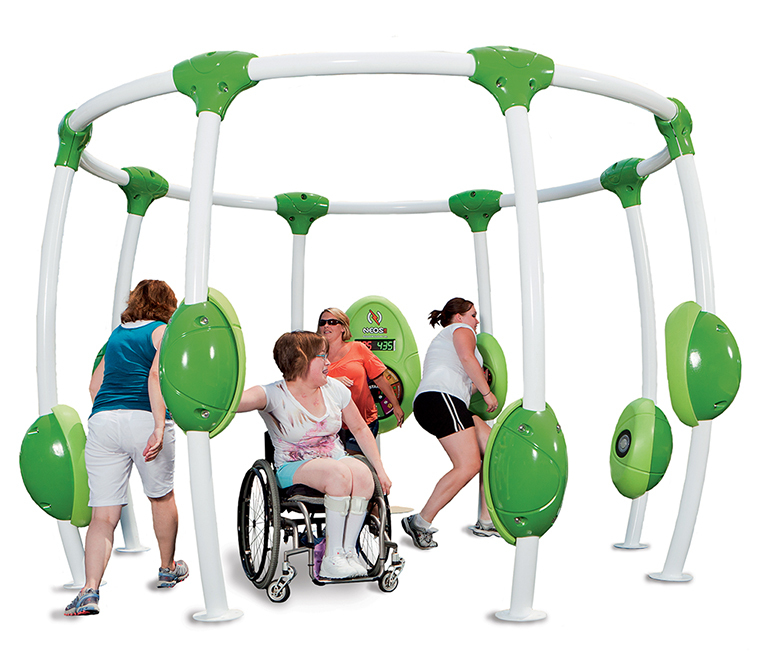 With Playworld, inclusive concepts are built in. We’re committed to making play accessible to people of all abilities. Part of that commitment is making the concept of inclusive play accessible to the people who plan playgrounds. That’s why we created the Inclusive Play Design Guide. 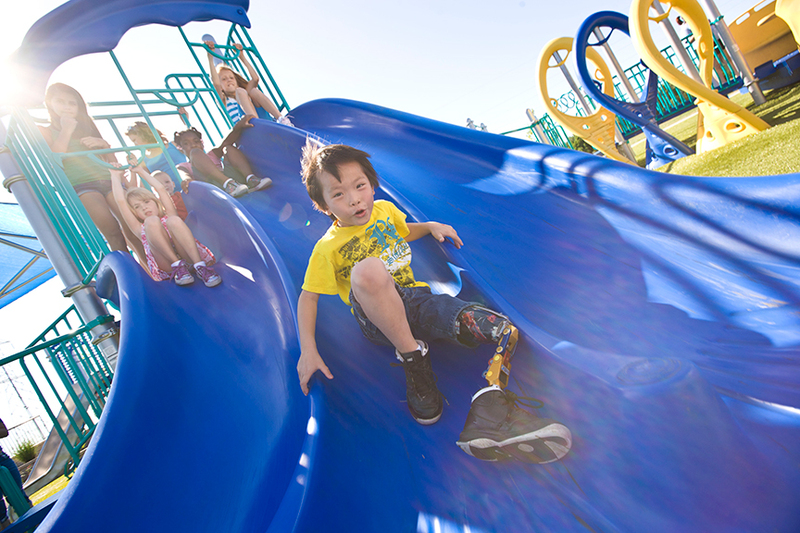 Full of insight and inspiration from experts in various disciplines, this comprehensive guide provides all the information needed to create an inclusive playground that’s accessible, engaging and fun for all. 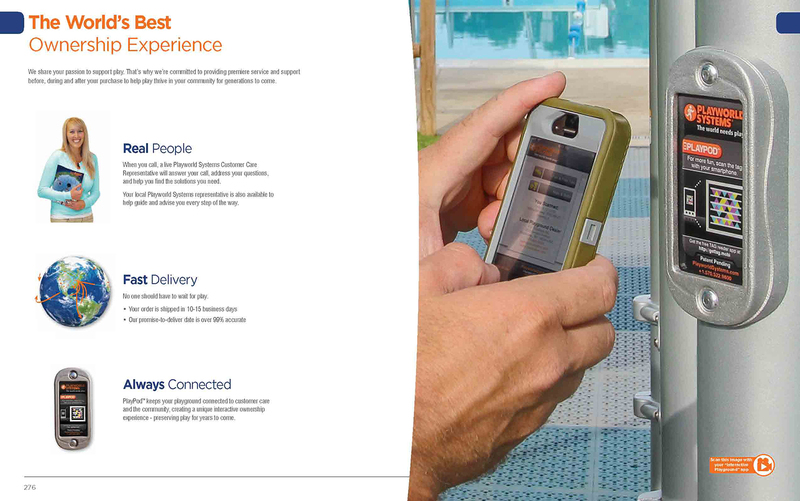 Our certified Inclusive Playground Specialists are also available to help guide and bring your vision to life. Unity is a place where kids meet, work together to create games and music, and claim Unity as a place that’s theirs . . . where they can hang out, climb to the top, gather together in the rings as they chat . . . a unique destination on the playground that provides a place to form deeper bonds while experiencing physical, sensory and social activities. Inclusiveness is built into every aspect of Unity. There is accessibility for children that use mobility devices as well as transfer points so everyone can play. If you’ve played on a hill, you know it’s a fantastic environment for play: running up and rolling down; sledding; kicking back and watching the clouds; meeting friends and claiming it as your kingdom. 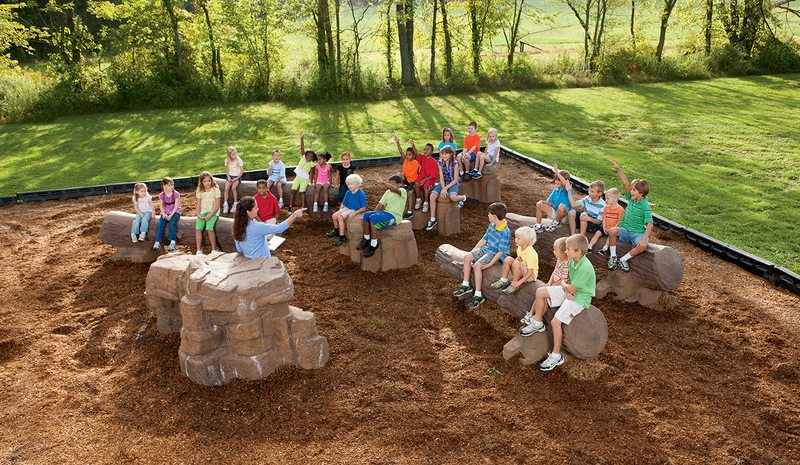 What if you could bring the hillside play to your playground? Now you can – with Rushmore: the only climbing hill structure of its kind. Just like a hill, Rushmore has visual impact and large capacity for kids to gather. It prompts creativity, teamwork and plenty of action. 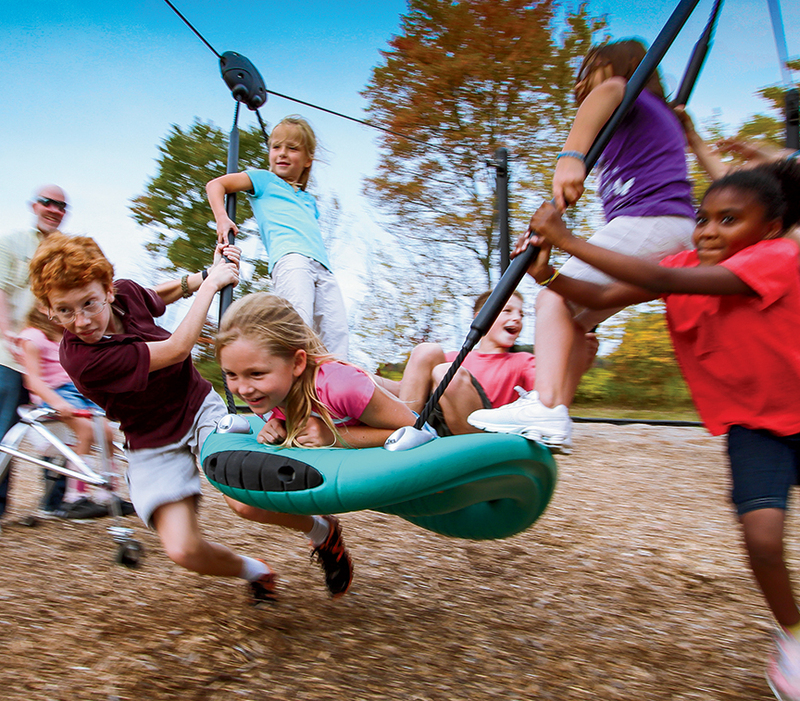 For any Playground, it’s a focal point, a meeting place and a favorite destination. Tough, textured treads on each side of Rushmore invite climbing up and sliding, rolling, or bouncing down. Children can also weave their way into the “cave” underneath, where they can perch on suspended seats and watch the fun. In the spirit of innovation and imagination, we’ve incorporated more curves, contours and organic shapes into our playgrounds in the past few years. Now we’ve focused those elements into a defined vision, inspired by the Art Nouveau movement. We call it Nuvo. We’ve replaced hard geometric angles with fluid contours, and heavy industrial profiles with nature-inspired organic shapes. The result is something more naturalistic, approachable and thought-provoking: a playful, inviting sculptural play environment. 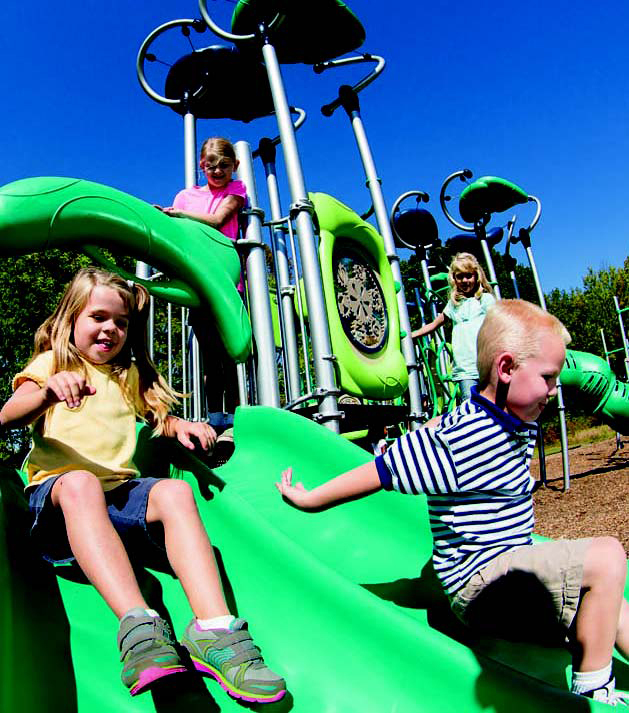 PlayDesigns' Fun Centers provide age-appropriate play components for children at each stage of development. 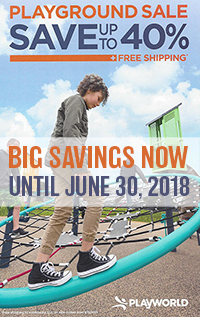 By providing activities designed to meet the needs and interests of each age group from Infants to Toddlers to Preschoolers, these affordable, sturdy play centers help your little ones gain important skills as they explore stimulating activities and learn to play with others. With no footings or digging required, this structure is easy to assemble and relocate if desired. Suitable for indoor or outdoor use. 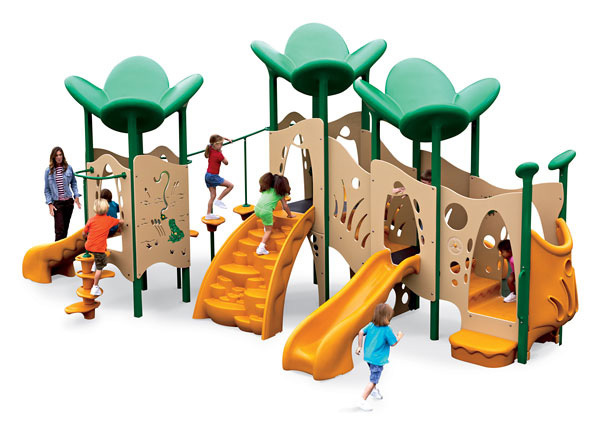 Designed with toddlers in mind, Toddler Town™ playstructures are boldly colored, developmentally appropriate and proportioned for preschool bodies. The Village Shop (shown above) offers seven imaginative play activities including the Whimsy Wheel Panel which offers an afternoon of driving adventure. Designed with little hands in mind, our slides include a bead edge on each side which allows hands to hold on when that slight bit of apprehension exists. 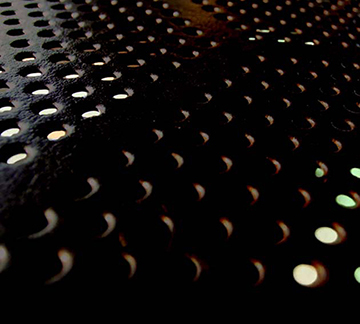 The scallop at the slide bottom mimics the design of the slide hood, acts as a gutter to allow rain and dew to drain, and is an early warning for the sight impaired. Personalize your playground by choosing one of our really cool slides -- the Rumble Seat Slide, the Slither Slide or the Trippple Slide. 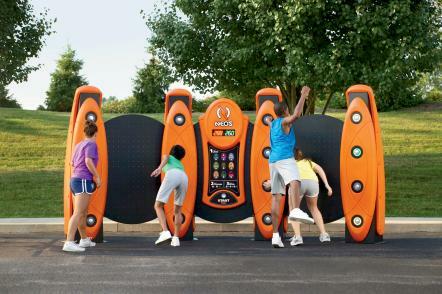 Designed for kids ages 5-12, the Cruise Line is especially appealing to older kids with its high energy interactive play. It’s a great physical workout and an intellectual challenge as well, for while it’s easy to understand the concept of Cruise Line, you have to experiment to master it. Playgrounds are ideal community gathering places where a collective sense of belonging, enhanced understanding, tolerance, and greater empathy and cooperation develop. Personal connections are forged through shared play experiences. 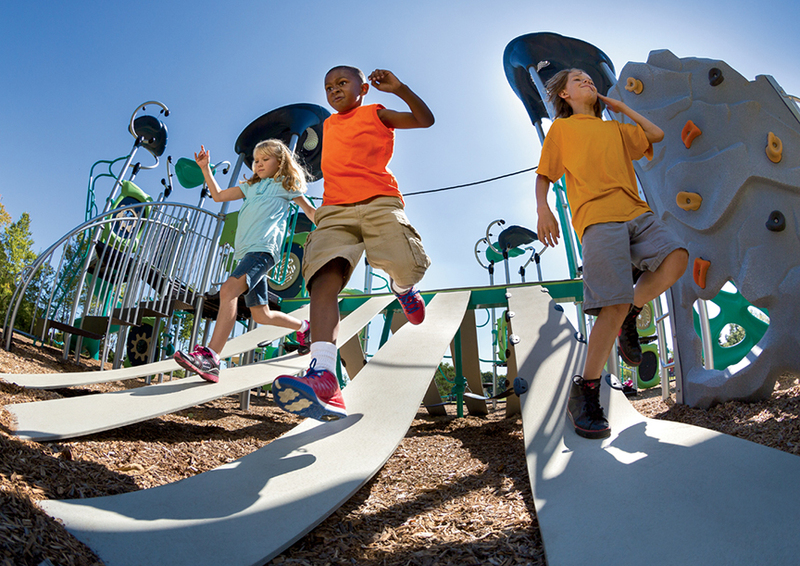 Playworld Systems playgrounds build stronger communities and leave behind a legacy of play for future generations. Nine different games and three different skill levels give players an endless supply of electrifying challenges. As players race between the four interconnected towers, they’re developing their agility, coordination, strength, and stamina in a healthy, competitive environment. 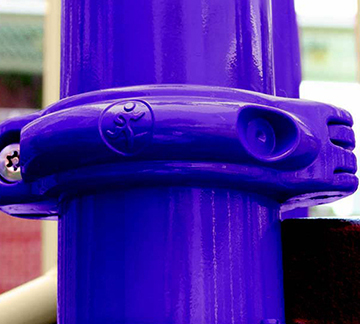 NEOS Wall’s steel towers are clad with thick, rotational molded plastics, available in any color. Ideal for all ages. The large boulders give teenagers a challenging climb, while the small crevices open the imagination of a young child. Designed to look and feel like rugged, natural stone. 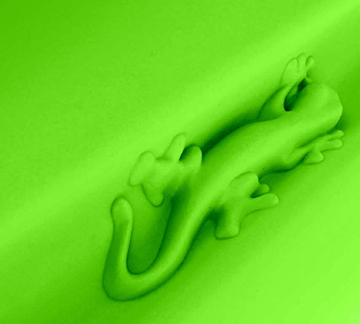 They are made from solid, precast PolyFiberCrete, which is extremely durable. They add a striking visual impact and physical presence to any landscape. Boulders can be freestanding climbers, or they can be positioned adjacent to a playstructure. Ropes may be added to create bridges from boulder to boulder. Boulders are designed with natural handholds and footholds. The texture makes the handholds and footholds easy to grip and they will not wear with excessive use. Easy to maintain. If a PolyFiberCrete boulder should become damaged, clean the surface with a wire brush and apply color touch-up. No patching or adding material is required. The addition of rope climbers creates bridges from boulder to boulder or boulder to playstructure. Four different rope climbers are available. Available in two colors: desert sand or slate.